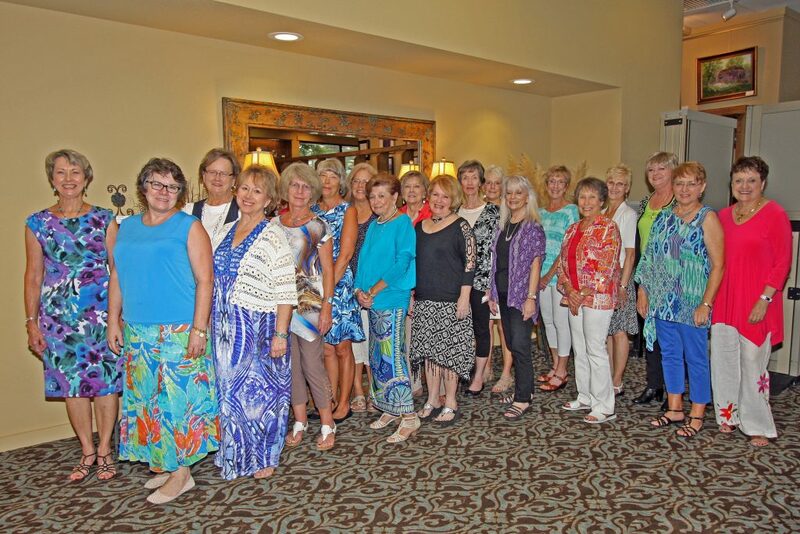 On August 25 members of Zeta Sigma chapter of Beta Sigma Phi gathered at Encore in the Fairfield Bay Conference Center to begin the 2016-2017 sorority year. It started with a lot of fun, gaiety and good food. The officers for the year supplied the food. The members supplied the rest. President Georgia Peifer presented a game that involved pictures of members taken a few years ago when we were in grade school. It was so much fun to guess who each picture belonged to since our appearances have changed somewhat since then. The committees have planned wonderful socials and programs for the year so there will be more of the same with our sisters during the coming year.